able you to do anything you want. 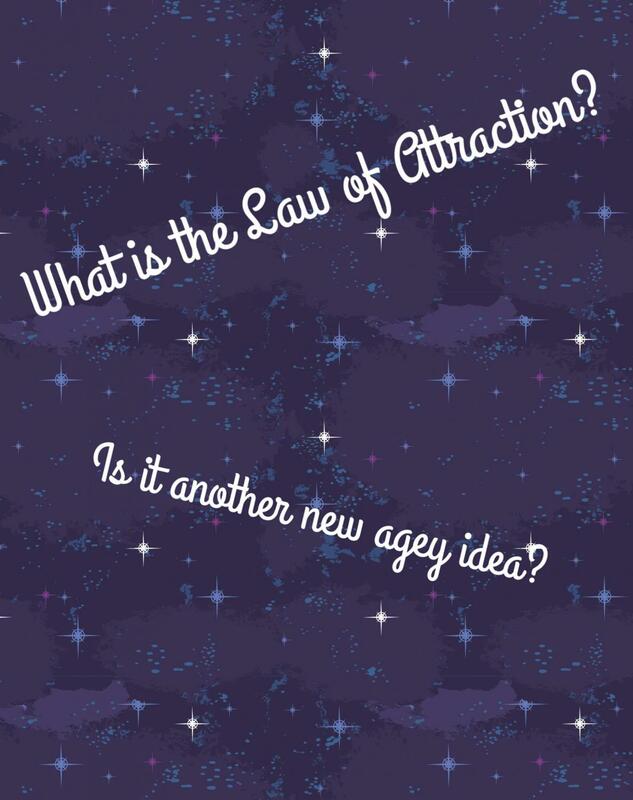 Although there is no real hard proof in favor of the Law of Attraction, followers of the principle and other New Age ideas live by its validity, and the idea even has an official website and almost 7 million facebook followers. Many celebrities and motivational speakers emphasize these ideas to be valid as well, including Oprah Winfrey, Jim Carrey, and Kanye West. In addition, this past summer’s freshman orientation sessions hosted hypnotist and speaker Eric Mina. To many in the freshman class, his performance was an unforgettable highlight of their weekend. Mr. Mina is a strong believer in the power of one’s mind and proved this to his audience during his show. His final message were words of encouragement to be positive, so that positive things will happen. With so much support it seems like there is some truth behind the Law of Attraction. w Age idea. Positivity is definitely a key component to combating ailments, such as depression or anxiety. However, some problems go deeper than what the Law of Attraction can decide. Therefore, an understanding that this principle is not an ultimate solution to problems and success is the best way to approach this idea. 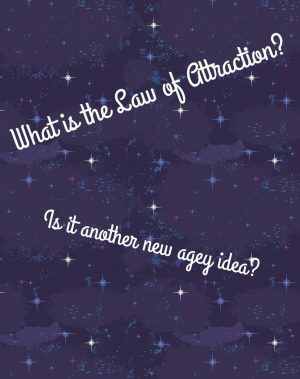 Overall, I think the Law of Attraction is another New Age idea that can be used to help live a more positive life, but nothing is set in the stars. As previously said, positivity is often the first step to greatness, but in all honesty that doesn’t always guarantee a good outcome and it certainly doesn’t prevent negative things from occurring. 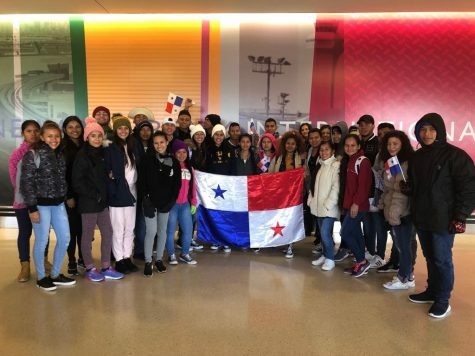 As many college students can attest, no matter how well you think you did on a test or assignment or how many positive vibes you send out, it cannot change the outcome of the grade. Regardless, we should continue to send out those positive messages for our own sake. They still serve the purpose of encouraging and bring hope to what might be a bleak situation. With that being said, I do believe that being positive is how you get the most out of your experiences and life. So, be positive and live life, but know that your thoughts aren’t the only thing that decide your experience and fate; that pleasure also comes from the people and world that surround you.